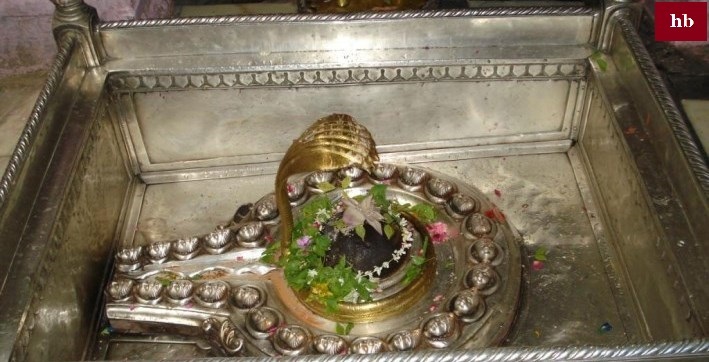 Kashi Vishwanath Jyotirlinga is one of 12 Jyotirlingaa. Kashi (Varanasi) Vishwanath Jyotirlinga is situated in Kashi in Uttar Pradesh, which is situated in the city for several thousand years. It is believed that after bathing in holy river ganga, after receiving the sight of Kashi Vishwanath temple, you would out of all darkness. It is a sacred place of Hindu religion. Many people come to see the Kashi Vishwanath temple, which is the philosophy of Kashi Vishwanath Jyotirlinga. Swami Viveka Guru Shankaracharya Minister Ram Krishna Prmahnsh by Goswami Tulsidas has already come to his philosophy, the temple is very popular. The construction of the Kashi Vishwanath Temple was made by Ahilya Bai Holkar, who was a great devotee of Lord Shiva, when the Ahilya Bai Holkar was a great devotee of Lord Shiva, one day Lord Shiva came to her dream when Ahilya Bai Holkar constructed Kashi Vishwanath Temple in 1777, after which Maharaja Ranjit Singh This temple, built by 1000 kg gold in 1853, is situated on the banks of Ganga ji, and Kashi Vishwanath Temple was broken by Aurangzeb and After this place, the place was converted into a mosque. After this, the temple was rebuilt by Shri Shankaracharya, etc. The place where the place of Majhid is known as Gyan Vapi is known as the Vapi of God. Ahilya Bai Holkar, the ultimate devotee of Lord Shiva, established some new temple from Majha. And Maharaja Ranjit Singh also offered gold Kalas on this temple. It is believed that Kashi Vishwanath is the sweetest place of Lord Shiva, today it is the temple of Kashi Vishwanath. This is the fourth time it has been constructed. Lord Shiva lives in Kashi in "Visveshwar Jyotirling" Once I was about to become one or two from the Bahiguna Shiva. They took part in two forms, one form was called Shiva, and the second form was called Shakti, but if she is unhappy with her parents, then she will be unhappy. Akash Vani happened and the Akash Vani advised them to do meditation, then for the purpose, they built Kashi in 5 Kosh long and Lord Shiva was sitting in the form of Visheshwar. 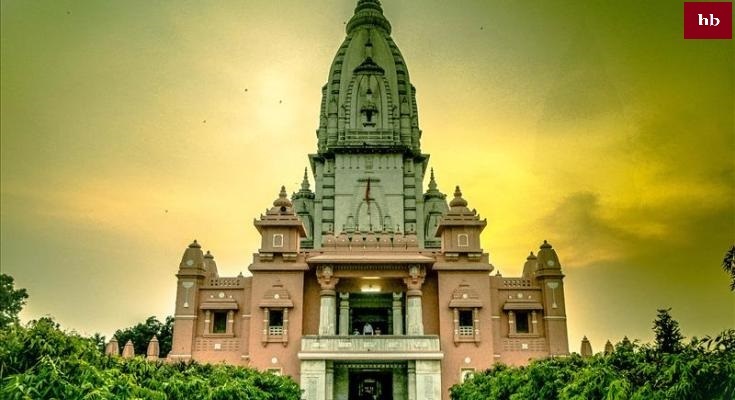 Kashi Vishwanath Temple is opened every Tuesday at 2:30 pm for Mangal Aarti Mangal Aarti runs from 3 pm to 4 pm People and devotees coming from outside can also participate in this aarti. Kashi Vishwanath Jyotirlinga temple in situated in holy city varanasi in state uttar pradesh. Holy river ganga flows from here. Aarti of ganga is most famous event from varanasi. It is believed that this is lord shiva's city. This is oldest city amongst all places in this world.